Mike Tuffrey has spent 30 years working in leadership positions across the public, private and voluntary sectors, helping organisations to change and achieve their goals more effectively. That makes him what Harvard professor Joseph Nye has called a “tri-sector athlete” – though any association with sporting prowess in Mike’s case is sadly misplaced. In business Mike is a senior advisor on corporate strategy and sustainability, working with companies like Unilever who build enduring value for shareholders and wider stakeholders from a better understanding of their core social purpose. He co-founded Corporate Citizenship, the international management consultancy on corporate responsibility and sustainability, and is a chartered accountant by profession. In public service he’s been elected as an inner city council leader and London Assembly member. Today he is treasurer of the New Economics Foundation, a trustee of the Institute of Business Ethics and chairs The Restart Project – a social enterprise empowering people to use their electronics longer in order to reduce waste. He’s also an occasional adviser to Green Alliance. For the LibDems, he’s currently co-chairing a group developing policy for a 21st century economy. Founded in 1997, today Corporate Citizenship comprises a talented team of 50 in London, New York, San Francisco, Santiago, Singapore and Melbourne and is now part of Chime. Mike’s clients have included Diageo, the European Investment Bank, Ford, HSBC, Mars, SABMiller and Unilever – where for more than a decade he has led advisory services on topics as diverse as sustainable living, human rights, economic impacts and consumer behaviour change. He played an important role in helping launch the Unilever Sustainable Living Plan. Mike has also overseen the growth of LBG, the international benchmarking group and community investment evaluation model, managed by Corporate Citizenship on behalf of its 200+ corporate members. In 1991, Mike created Corporate Citizenship Briefing, the leading journal for business managers on social responsibility and sustainability. Corporate Citizenship Briefing now forms the online media arm of Corporate Citizenship and distributes daily news and analysis on sustainable and responsible business, with a subscriber list of over 6000. In public life, Mike was elected to the GLC/ILEA in 1985 and then represented Prince’s Ward on Lambeth Council from 1990 to 2002, where he was joint council leader for four years. 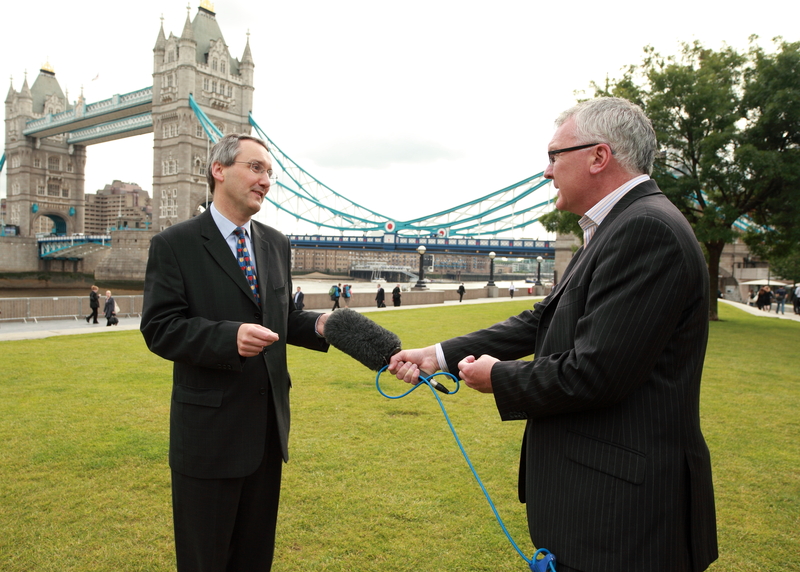 He then served as an elected member of the London Assembly from 2002 to 2012, also leading the Liberal Democrat group. 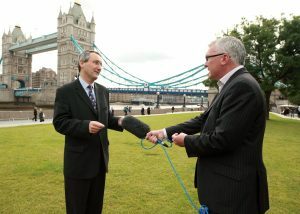 He was appointed by Mayor Livingstone and reappointed by Mayor Johnson to the London Sustainable Development Commission. He chaired the Assembly’s Economic and Social Development Committee, and was also a member of the Commission for Racial Equality London board. In demand as a speaker and sustainability specialist, Mike was a judge for the National Business Awards’ corporate citizenship award, for IR Magazine’s best annual report award, for the Charities Aid Foundation Company of the Year and on the IPPR public involvement awards panel. He was named by the Evening Standard newspaper as one of the 1000 most influential Londoners for his work on the environment. Mike graduated from Durham University with an honours degree in economic history and economics. After qualifying as an accountant with KPMG, he worked in Parliament as a researcher and speech writer and then became a director of the national charity, Action Resource Centre. He has lived in south London all his life and is married with one son and two daughters.